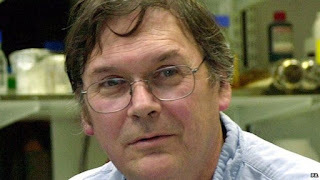 A couple of weeks ago, the Nobel Prize-winning scientist Sir Tim Hunt made some highly sexist remarks in a speech to the World Conference of Science Journalists. Soon after, he resigned his post as an honorary professor at University College London. Let me tell you about my trouble with girls. Three things happen when they are in the lab: you fall in love with them, they fall in love with you, and when you criticise them they cry. There are two aspects of this I find interesting: The depth of Hunt's cluelessness, and the question of whether he should have kept his job. Hunt followed up with a classic example of the non-apology. Essentially, he said it was all a light-hearted joke and he doesn't see anything wrong with his remarks, but he is sorry he made them in front of that particular audience. The general tone is, "I'm sorry you unreasonable people chose to take offence." He continued with an interview in the Observer, in which he still failed to get a grip. He complained UCL had not asked for his side of the story. He does not deny making his remarks or the non-apology afterwards. His defence seems to be that he's a good bloke who made an uncharacteristic stupid mistake. I imagine UCL had already taken this into account when it asked him to resign. Considering Hunt is such an intelligent person, the substance of his remarks was extraordinarily stupid. Excluding women would not eliminate the possibility of sexual tension in the workplace; as Hunt may or may not be aware, gay people exist. Furthermore, other workplaces manage to function with mixed gender staff. Does Hunt believe science is more stressful or important than what goes on in a hospital emergency ward? If so, he is wrong and needs to get over himself. When a woman's rational argument is criticised, she is much more likely to cry than a man. It is a rather stupid hypothesis, but let's see where it takes us. How often do women cry in response to rational criticism? As luck would have it, we have a useful dataset from the legal system. Trials in the UK and other countries are adversarial, supposedly based on rational argument, and they take place in public. There are plenty of female lawyers. How often is a trial interrupted because one of them started crying? Almost never. Lawyers know what to expect from their chosen career, and so do scientists. In the scientific method, if a hypothesis does not fit the facts, it must be discarded. Your personal feelings about the hypothesis are not relevant. 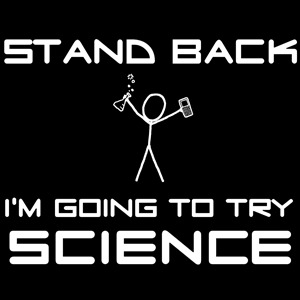 Anyone embarking on a science PhD is well aware of that. So, there must be something going on besides women being unable to cope with rational criticism. Imagine, hypothetically, a professor who thinks women don't belong in the lab (maybe because they distract men from pursuit of Scientific Truth). He subjects his female students and postdocs to disproportionately harsh, personal, negative criticism. They are in no doubt that he, their supervisor and mentor, holds them in contempt. If they start crying or leave science altogether, he takes it as confirmation of his belief that women can't hack it. If a manager in any field routinely reduces his subordinates to tears, the problem could well be with the manager. Maybe by bizarre coincidence, a good manager has unreasonably sensitive subordinates; or maybe the manager is behaving badly. Occam's Razor would favour the latter. Let's give Hunt the greatest possible benefit of the doubt. Suppose he treats his female colleagues with the greatest respect, courtesy and professionalism at all times. He truly doesn't understand why his "joke" was a problem. It was still very wrong for him to say what he did. Bullying of the kind I have described exists in science, as do many more subtle instances of sexism. If Hunt is ignorant of that, it implies a degree of naivety which does not speak well of him. At best, he was being a clueless fool rather than a bigoted sexist. Hunt's joke could be recast as follows: Hey there, ladies! Isn't it hilarious when men don't want you in the lab? Yeah, okay. For some reason, the women aren't laughing. Should Hunt have lost his job for this incident? As I've previously written, there is reason to be concerned about the arbitrary and destructive nature of online hate mobs. In the similar Shirtgate incident, the space scientist Matt Taylor kept his job, and I believe that was right. A number of prominent scientists have stepped forward to defend Hunt, including Brian Cox and Hunt's former colleague Alessia Erico. I'm going to extend an iota of sympathy: All of us have said things we immediately regretted. We've all told a joke we wished we could take back. That said, all of us are not senior representatives of prestigious academic institutions. A stupid remark is one thing in a small group where you represent no one but yourself; it's quite another in front of a large audience, in your capacity as an honorary professor at UCL. In the latter case, it is fair to expect a higher standard of behaviour. I had hoped to do a lot more to help promote science in this country and in Europe, but I cannot see how that can happen. The reason it won't happen is simple. Hunt cannot be trusted to make a public speech without saying something catastrophically stupid and offensive. When he did so, he failed to make a proper apology or show any real understanding of what he had done wrong. UCL does not want such a person to represent it. Hunt was no longer running a lab; his role was to be an ambassador for UCL and the practice of good science. For some time, he enjoyed the perks and prestige of leadership; but it also has responsibilities. Among the simpler ones is not publicly insulting half the human species. Now that Hunt has lost the respect of the scientific community at large, he can no longer do his old job. Respect is hard to gain and easy to lose. Whether or not he finds it convenient, that is how the world works. Now, let us consider Hunt's punishment. The melodramatic Observer headline says he and his wife Mary Collins, an eminent scientist in her own right, saw their "lives fall apart". Evidently, this falling apart consisted of Hunt losing his honorary professorship, and him and Collins being followed around by the press for a few days. The latter must have been unpleasant, but I imagine it has finished by now. As dismemberment goes, it's pretty mild. Hunt has not lost his home or income; he can continue to enjoy a generous pension. 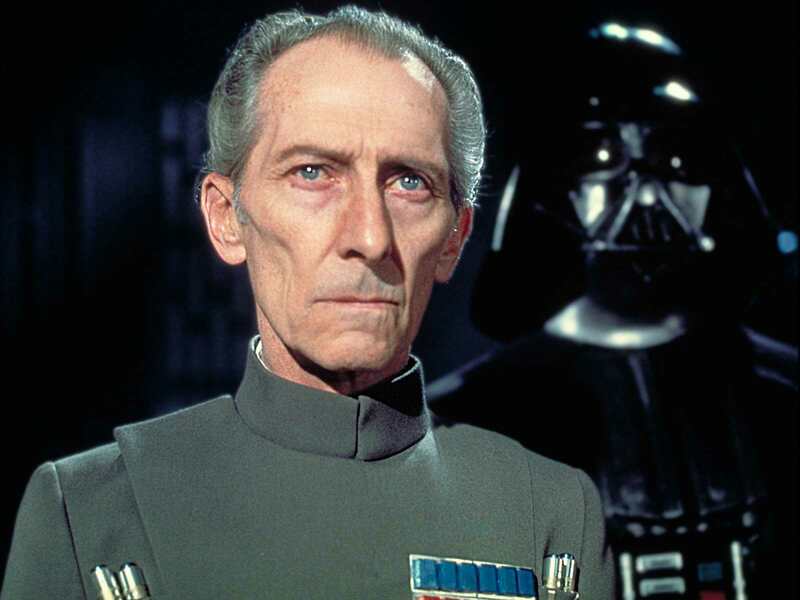 In effect, he has been forced into retirement at the age of 72. He has not lost his freedom to write, speak, or travel. He just has to do these things without the additional resources and authority of University College London. All things considered, I think justice has been served.